A recent research has shown that a simple change in color temperature of ambient lighting can influence academic performance and overall work quality. 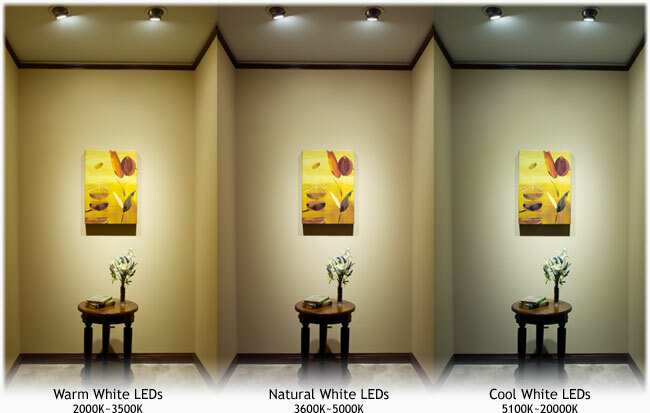 In fact, they suggest that LED color temperatures of 5000 K (neutral) are ideal tints for reading and that a 6500 K color (cool) favours cognition, attention and mental effort. Color in the range 3500 K (warm) brings about a more relaxed mood compatible with recreational activities. Keep this in mind next time you purchase lightbulbs for your home.